Professional sports remain as popular as ever, but a highly-coveted career in football, basketball, soccer, or any other renowned sport inevitably puts athletes at risk of suffering life-changing injuries. In many cases, certain sports-related injuries can be career-ending for professional athletes despite commonly used treatments like surgical interventions, anti-inflammatory medications, and corticosteroid injections. These traditional methods of medicine also come with their own risks, such as a potentially lengthy downtime or negative side effects. As a result, more injured athletes are seeking alternative treatments that can harness their own body’s power for self-healing and quickly get them back in the game. 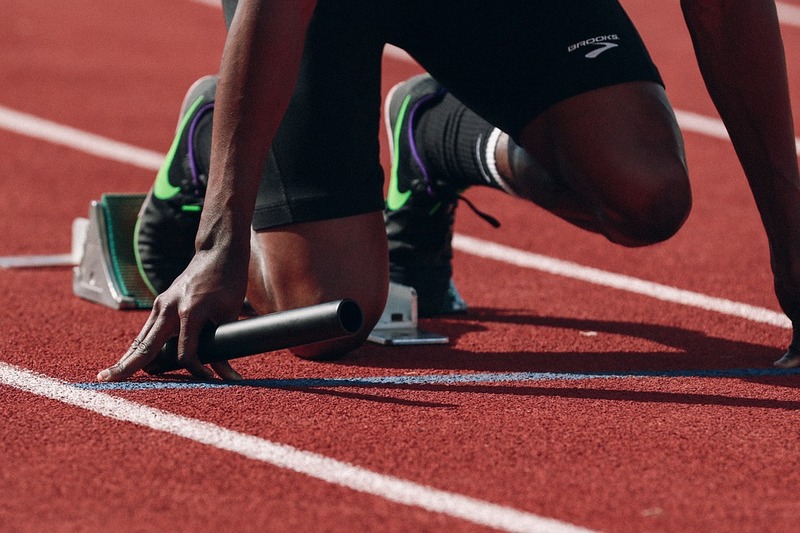 Regenerative medicine, which uses an athlete’s own signaling cells and growth factors to heal, is now at the forefront of sports injury procedures because these treatments can help athletes overcome injuries without surgery or invasive measures. The most common sports injuries are musculoskeletal, which affect the hips, knees, elbows, ankles, shoulders or feet. The tendons, ligaments, cartilage, and bones in these areas don’t receive as much blood flow as larger muscle groups, so the body has difficulty healing musculoskeletal injuries. The Mayo Clinic calls regenerative medicine therapy a “game-changing area of medicine,” offering an effective, alternative therapy for people who have not had success with traditional treatments. In sports medicine, regenerative medicine can actually jump start the body’s natural healing process in these hard-to-heal areas. Prolotherapy typically involves injecting HIGH concentration dextrose solutions (15% dextrose, 25% dextrose) into areas of distressed tissue Prolotherapy can be used to treat musculoskeletal disorders in two main ways. One is to inject injured connective tissue structures like lax ligaments and degenerated tendons to induce healing. Another way is to inject a solution inside joints to reduce painful inflammation from damaged or arthritic cartilage. Prolotherapy has been shown to induce the production of collagen, which makes up the substance of supportive ligaments – kind of like fibers in a rope or cable. Collagen also provides the framework to support cartilage which is sort of like rebar in buildings. It also stimulates the production of the building blocks of cartilage, to provide its compressive and cushioning properties. Prolotherapy solutions also naturally decrease neurogenic inflammation – a common source of pain in many musculoskeletal conditions. The body’s response to prolotherapy is slow and gradual – which is actually good news. Although the onset of relief is gradual, the duration of effects can also be expected to be relatively long. Prolotherapy is considered a relatively safe and natural intervention. The solutions used are simple and non-toxic. There are no serious side effects. Prolotherapy can be used alone or in combination with other regenerative medicine modalities. 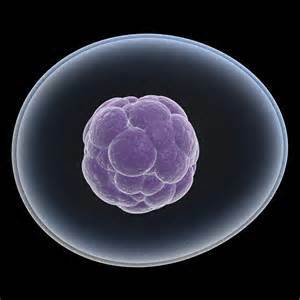 These are often referred to as mesenchymal stem cells or “MSCs.” Autologous stem cells can be harvested from a patient’s bone marrow (bone marrow aspirate concentrate or “BMAC”) or adipose (fat) tissue. MSCs are special cells present in all of our bodies and have the ability to take action when we are injured. These cells signal to other cells that are involved in inflammation and tissue repair and provide them with what is essentially molecular medicine and tools to help heal and repair what is needed, depending on the issue/area they are responding to. These MSCs are also referred to as “medicinal signaling cells” since they act as little pharmacies containing growth factors and other compounds that exert naturally anti-inflammatory effects and stimulate a healing response. These cells have a unique ability to identify areas of tissue in distress and then migrate to those areas to exert their beneficial effects. When we get older, or are somehow physically compromised, we may benefit from a supplement of these cells to improve healing and repair. Injections of MSCs for musculoskeletal purposes can lead to the diminution of painful inflammation and, in some cases, the regeneration of bone, tendons, muscle, and cartilage. For example, NFL player Chris Johnson with the New York Jets had stem cells from his bone marrow reinjected into his knee to augment his surgery to repair a torn meniscus. Platelet-rich plasma (PRP) is a concentrated form of blood plasma from the patient’s own body (autologous). The patient’s blood is drawn and spun in a centrifuge to separate the plasma. This plasma is now concentrated with platelets and injected into the injured joint or tendon. This platelet-rich plasma is packed with at least seven growth factors and other cytokines that can stimulate healing of soft tissue and cartilage to heal wounds, and injuries, like a sprained knee, torn ACL, or rotator cuff degenerated tendons, chondromalacia, and arthritic cartilage. PRP can be used in conjunction with stem cell treatment to give a boost to stem cell processes, or it can be used as a stand-alone regenerative medicine treatment. PRP acts as fuel for the stem cells. Sometimes, after a stem cell treatment a PRP injection will be given at one month intervals to “recharge” the stem cells which can remain active for 8-12 months. As a stand-alone treatment PRP can help patients who have had little success with more traditional forms of treatment for chronic joint pain or a recurring injury. When NBA player Stephen Curry sprained his right knee during the 2016 play-offs, he received prp therapy in order to speed up his recovery and return him to the court. Since most sports-related injuries occur in a location that lacks sufficient circulation, the injuries are deprived of the platelets and growth factors needed to regenerate damaged tissue. With a PRP treatment, this problem is solved because the platelets necessary to support healing are delivered directly to the injury. Injuries like Achilles tendinosis or cartilage defects can be successfully treated with both stem cell and PRP regenerative medicine treatments. Both treatments have been shown to rejuvenate, regenerate, and repair the injured areas with results that are noticeable within a few days after treatment. A knee injury is also very common for athletes. 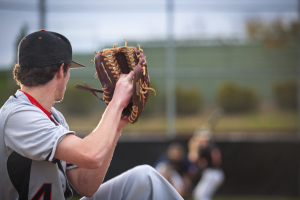 An athlete needs to have fully functioning knees in order to stay in game-ready shape. Whether it’s arthritis, a ligament, meniscus or cartilage tear, different sports-related knee injuries can quickly end an athlete’s career. Surgical interventions like knee replacement are typical treatments but can require an extended recovery and rehabilitation time. Prolotherapy and stem cell treatments help athletes repair their knees with just a series of quick office visits. Arthritis, tendonitis, and bursitis are common sports injuries that affect the hips. These orthopedic problems cause severe pain and can limit mobility or function. Without proper hip mobility, athletes are unable to successfully compete. 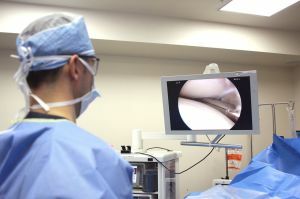 Hip surgery is a common treatment in orthopedic medicine for these conditions but stem cells and prolotherapy treatments are quickly becoming a popular option because these techniques are less invasive and also have a significantly lower recovery time. In addition, the increased range of motion and reduced pain in the hip region can replace the need for surgical intervention. A sports injury is an athlete’s worst nightmare but common orthopedic problems don’t need to be career-ending. Beverly Hills orthopedic surgeon and regenerative medicine expert Steven W. Meier, M.D. and his team at Meier Orthopedic Sports Medicine (MOSM) offer the latest in regenerative treatments, including prolotherapy, MSC treatments, and platelet-rich plasma therapy to treat sports injuries, even those that have not improved with standard orthopedic medicine treatments. To find out if your sports-related injury can be effectively treated with regenerative treatments, contact Meier Orthopedic Sports Medicine at (310) 853-1029 to schedule a consultation. Next, read What Orthopedic Injuries Do Fighters Like Mayweather and McGregor Face in the Ring?